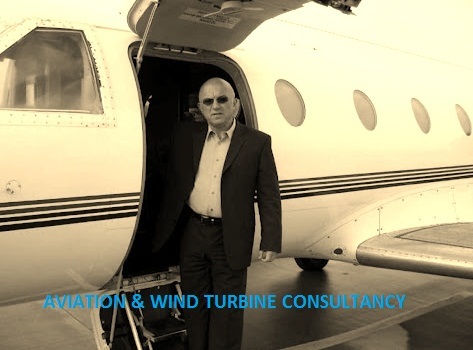 HMS AVIATION & WIND TURBINE CONSULTANCY: What is essential to improve blade lifetime? What is your opinion? How can we have best influence to improve blade lifetime? :2: improve production technologies/quality management? :3: improve maintenance and overhaul? :4: improve terms of storage and transportation? :5: improve inspection and blade accessment/on-site NDT method? :7: improve or develop realtime load measuring/managing and condition monitoring systems? How do you feel we can improve - what is your experience? Do not hesitate to comment.